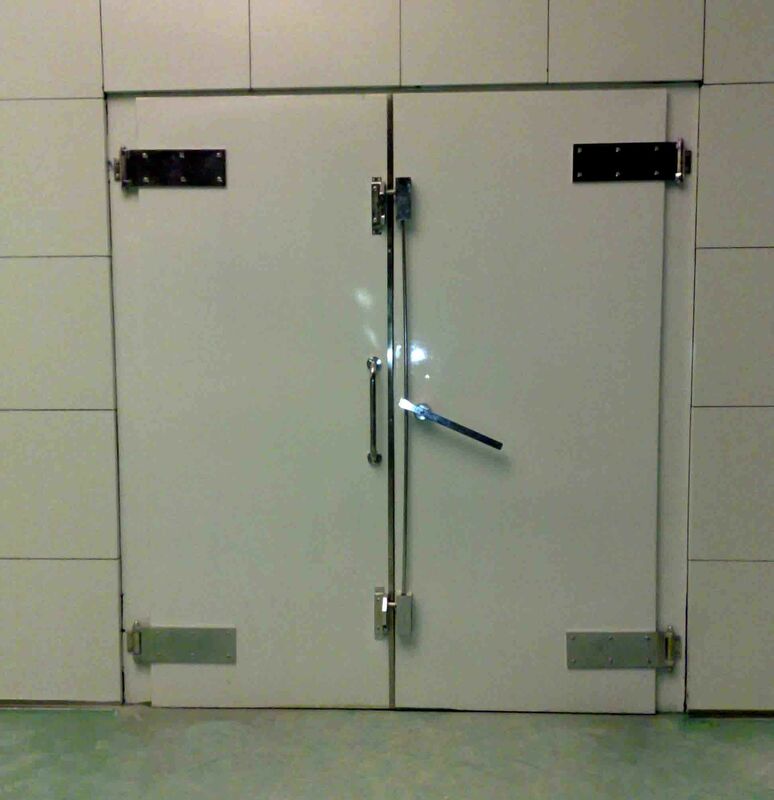 Product categories of Shielding Door, we are specialized manufacturers from China, Shielding Door, Steel Shielding Door suppliers/factory, wholesale high-quality products of Emi Shielding Door R & D and manufacturing, we have the perfect after-sales service and technical support. Look forward to your cooperation! We also produce sets to shield doors with gaskets at the top and sides, while the bottom can be provided with a electrically conductive copper brush and doorstep. Virtually every type of door can be provided in a swinging or sliding implementation. 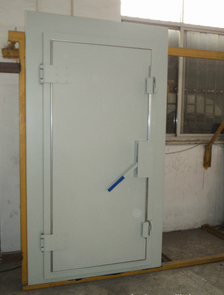 We could make single or double open doors , manual or automatic open doors according to customer request. 3. Color: paint black ,white or blue as customer request.